Are you a developer who's still hanging onto a BlackBerry Dev Alpha B? Maybe a developer who's lucky enough to have a Dev Alpha C? Perhaps, you just simply have a BlackBerry Z10? 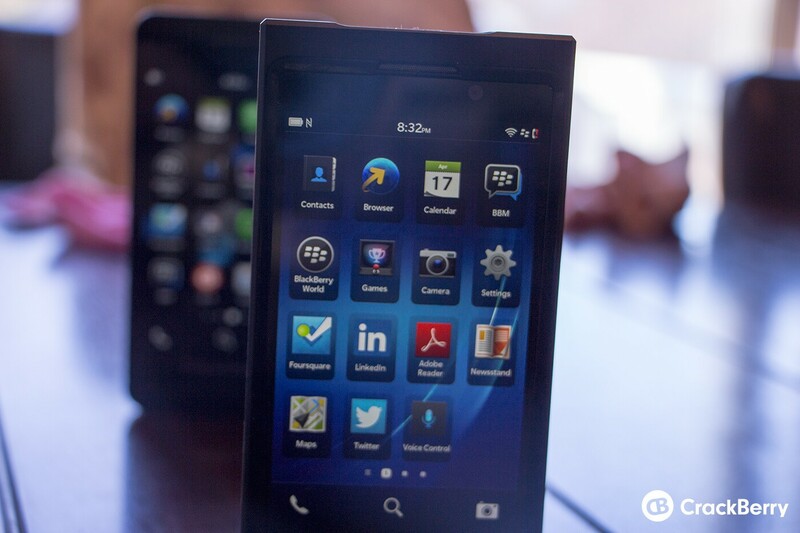 If you fit into any of those areas, BlackBerry wants you to try out BlackBerry 10.1. Much like how they offered OS updates for the Dev Alpha devices previous, they're now offering BlackBerry 10.1 updates through their autoloader program that allows developers a chance to test their 10.1 apps on real devices. In addition to that, the BlackBerry simulators have also been updated with the latest BlackBerry 10.1 OS (10.1.0.1483) and are available for download. If you're looking for the full details and release notes, you can check out the BlackBerry Dev Blog link below or you can check out the BlackBerry Dev Alpha software download page as well. Remember kids, this is for developers -- should you run it on your Z10 you do so at your own risk and accept any issues that may arise from its use.